SIX SHOOTER RECORDS WELCOMES INDUSTRY POWERHOUSE SARA STASIUK. INTERSTELLAR RODEO EXPANDS TO WINNIPEG. Six Shooter Records and Interstellar Rodeo are pleased to announce Sara Stasiuk as Director of Operations, a new position created to oversee both the operations of the record label and the company’s festival expansion. With this announcement, Six Shooter confirms that Interstellar Rodeo is branching out to Winnipeg next summer (in addition to the annual event in Edmonton). The first ever Winnipeg edition of the Interstellar Rodeo will be held at the Forks, a historic and happening public space in the heart of the city, August 14-16, 2015. Ms. Stasiuk will open a Six Shooter office in Winnipeg with an official start date of January 5, 2015. Further details about Interstellar Rodeo’s inaugural Winnipeg edition to come in early 2015. Sara Stasiuk, a Certified Professional Accountant, CMA, has been with Manitoba Music since 2001. Since taking the Executive Director chair in 2008, Sara has built partnerships, services, and programs to build Manitoba’s music industry. Prior to joining the organization as Program Manager in 2001, Sara worked in event production and event management with Paquin Entertainment, the Winnipeg and Brandon Folk Festivals, the inaugural Prairie Music Awards, and the Manitoba Moose hockey team. 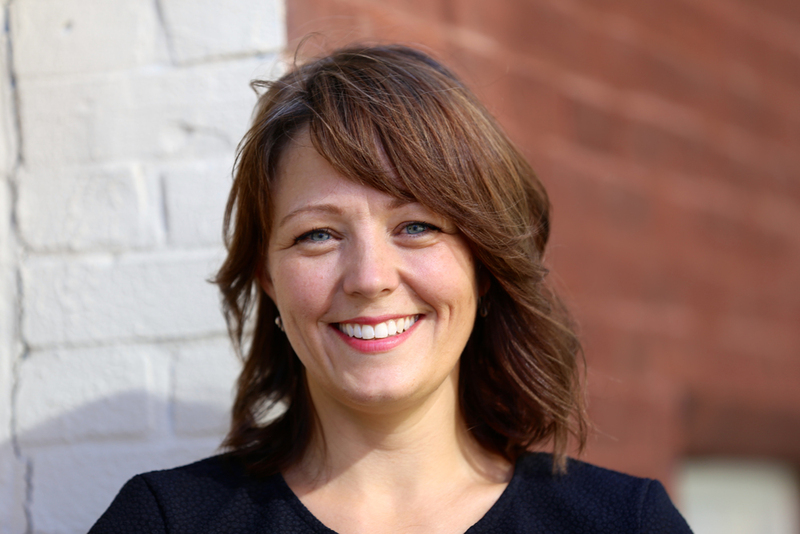 Sara has and does sit on many boards, including the Western Canadian Music Alliance, Polaris Music Prize, Manitobans for the Arts, and she is the Chair of Finance for the Winnipeg Host Committee. She has served as Chair of FACTOR’s National Advisory Board for a number of years. https://sixshooterrecords.com/2011/wp-content/uploads/2017/11/17-ssr-logo-home.png 0 0 Mejia https://sixshooterrecords.com/2011/wp-content/uploads/2017/11/17-ssr-logo-home.png Mejia2014-11-28 15:21:262014-11-28 15:39:16SIX SHOOTER RECORDS WELCOMES INDUSTRY POWERHOUSE SARA STASIUK. INTERSTELLAR RODEO EXPANDS TO WINNIPEG.